The month of December signals the arrival of winter and the holidays, but it’s also list season, when everyone publishes their end-of-the-year lists. Here at Criticwire, we’ve reprinted Sight & Sound’s Top 10, Cahiers du Cinema’s Top 10, and filmmaker John Waters’ Top 10. 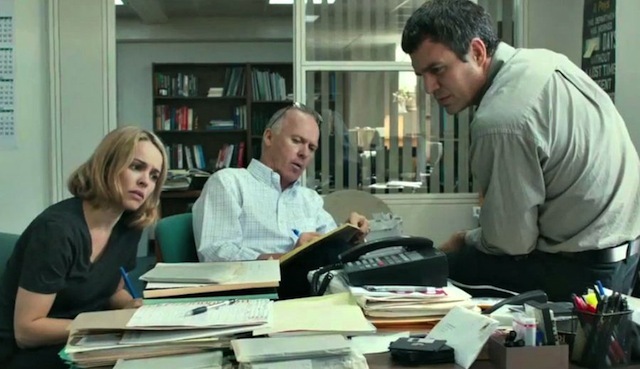 Now, we’ve got Time’s chief film critic Stephanie Zacharek’s Top 10 films of 2015. It’s a good mixture of mainstream releases like “Creed” and “The Man From U.N.C.L.E.” to independent releases like “Tangerine” and “Mustang.” Plus, Zacharek picks a couple films underrepresented this time of the year, like Brett Haley’s “I’ll See You In My Dreams,” and Albert Maysles’ posthumously released “Iris.” Check it out below.